Compromised pollution levels outside and perhaps even inside a home can have detrimental health effects, so why not go for a home that uses natural materials? Nature-inspired elements can add a touch of your own personality as well as elevate your home interiors to another level. Natural materials give an earthy feel as well as add a sustainable living angle to your home when the right materials are chosen. “Flooring options like travertine or terracotta tiles or lesser expensive options like red oxide flooring. Bamboo, rattan and wicker work for seating and accessories. If you decide to go the industrial route, pick out brick and stone for exposed walls in a rustic setting,” opines Anuj Srivastava, Co- founder and CEO, Livspace. Using elements made with natural materials is a great way to ensure you have a green home. 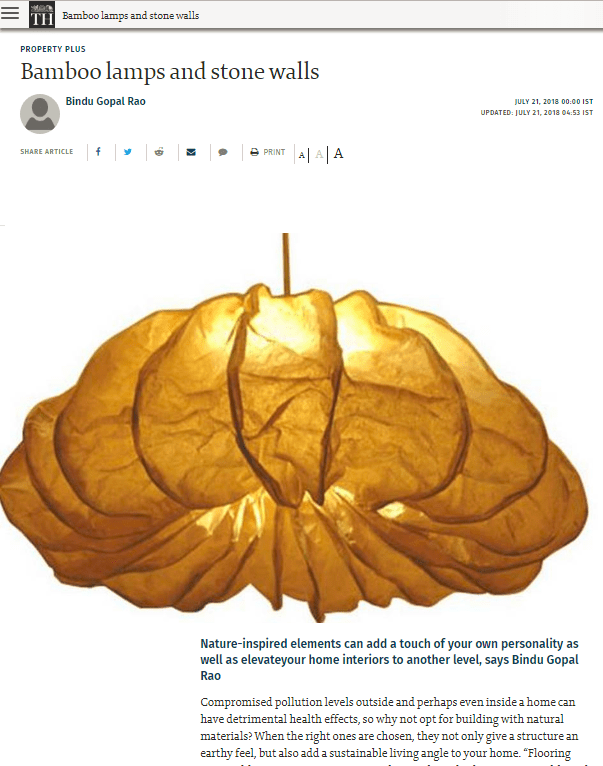 “Even if your home is more contemporary, a play on nature can spark a bit of creativity in an unsuspecting nook or cranny around the house,” says Astha Khetan-Founder, The House of Things. 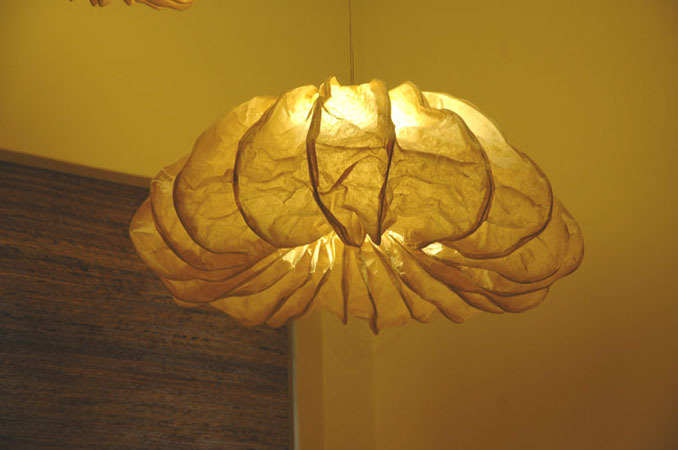 For lighting choose from banana fibre ceiling lamps and lamp shades and bamboo lamps as the coarse white and woody shades go with any wall colour. “Jute and cotton chairs and ottomans are ideal if you’re looking to add a quirky facet to your room. A pop of colour breaks the monotony of wood furniture and breathes life into a traditional or Indian contemporary living room,” says Anvitha Prashanth, Founder, Go Native. Natural planters are made of wood, stone and clay seamlessly complement the greens of any plants they house. 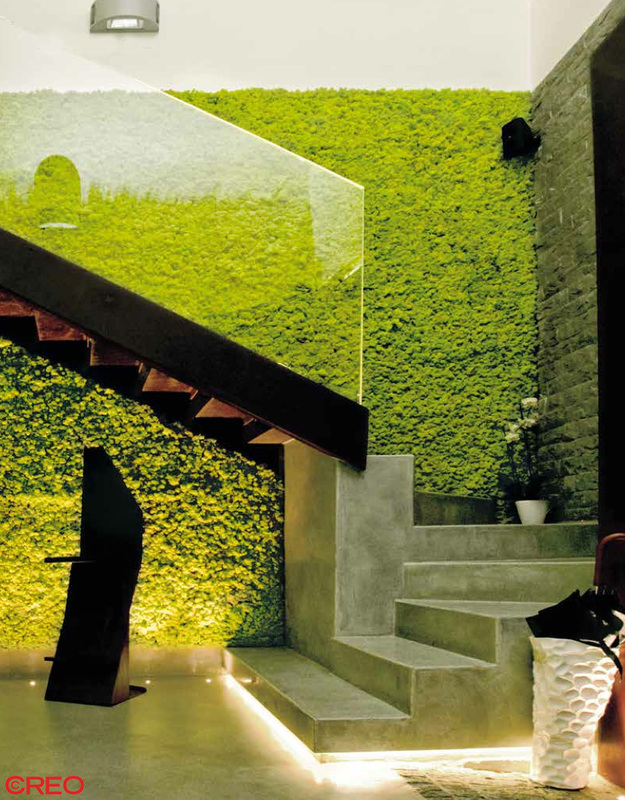 Vertical moss gardens are proving especially popular these days. “They are maintenance free, environment friendly, and give that green look to our home that we all want. With their green aesthetic and natural aroma, they adorn the walls of many homes today,” says Parushni Aggarwal, Founder and Creative Director at Studio Creo. Choose materials that resonate with your personal style, you can focus on rugged nature with natural rock walls in their kitchen or add a sophisticated flair of dark mahogany flooring in their living room. “Adding skylight in your bedroom or work area is another very innovative way to bring in some natural light into a room. You can also include geodesic terrariums are also a great option to add something new to your natural living space,” says Chitra Das, Founder, Champs Fleur. 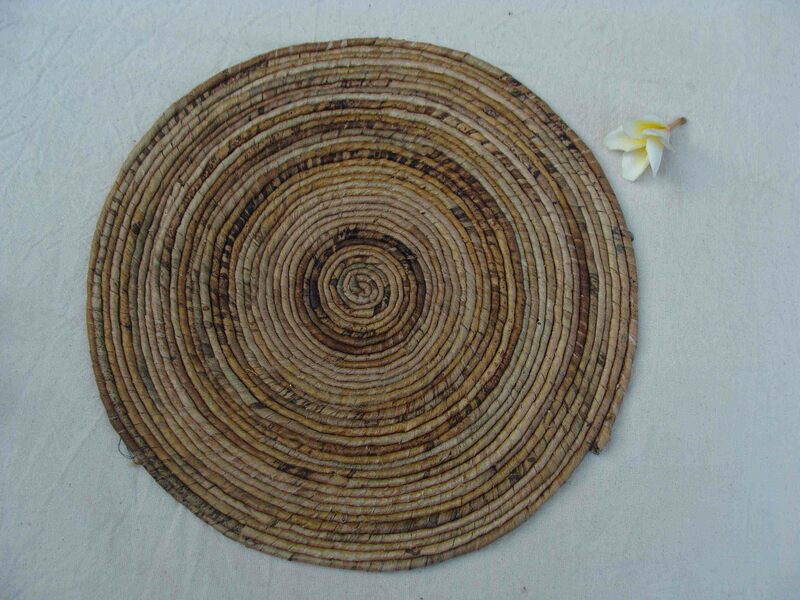 Investing in furniture weaved using an eco-friendly material like water hyacinth can add a rustic chic feel to your home. “A brick-clad wall can make your home look one with nature. Add a lot of foliage, opt for indoor plants,” advices Bobby Mukherji, Chairman and Founder, Bobby Mukherji and Associates. It’s time to get your green thumbs into action.